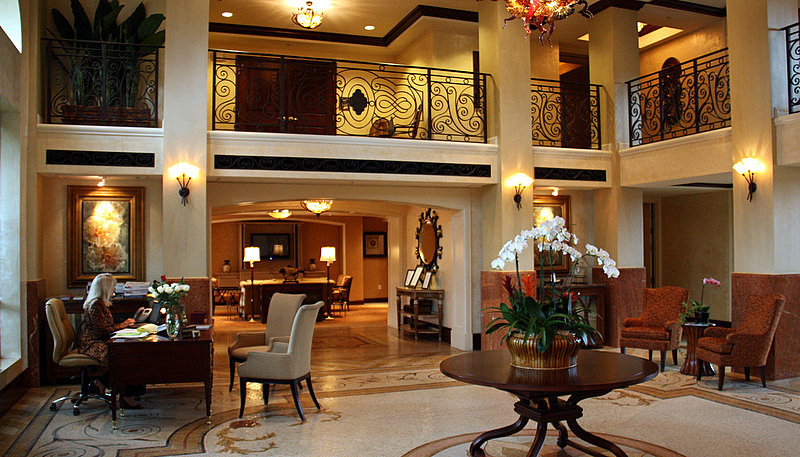 Some luxury hotels like to be considered “destination resorts,” but few actually fit the bill. 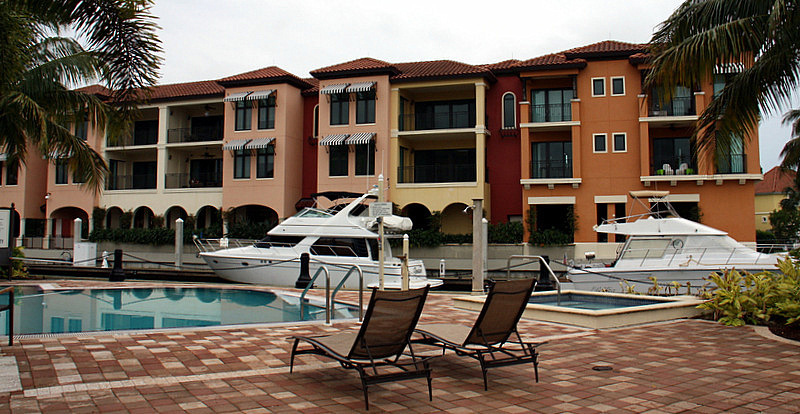 The elegant Naples Bay Resort in Florida is the exception that proves the rule – it is a self-contained destination of choice for upscale vacationers. 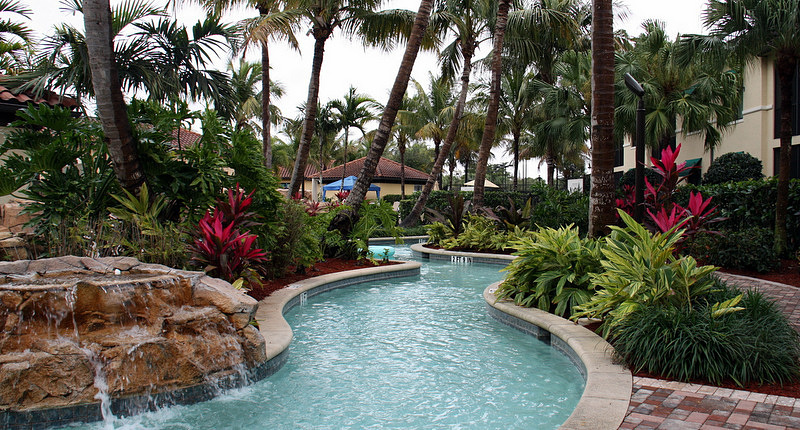 Situated in Naples, on Florida’s Paradise Southwest Gulf Coast, the Naples Bay Resort is an AAA Four Diamond Award winner that embraces an imaginative leisure and vacation lifestyle in a gamesome backdrop that is second to none. We drove our rental car under the grand port-cochere entrance where we were greeted by a wide smiling and nattily uniformed attendant. Handing him the keys we headed inside the building where we found the foyer to be the embodiment of our expectations. 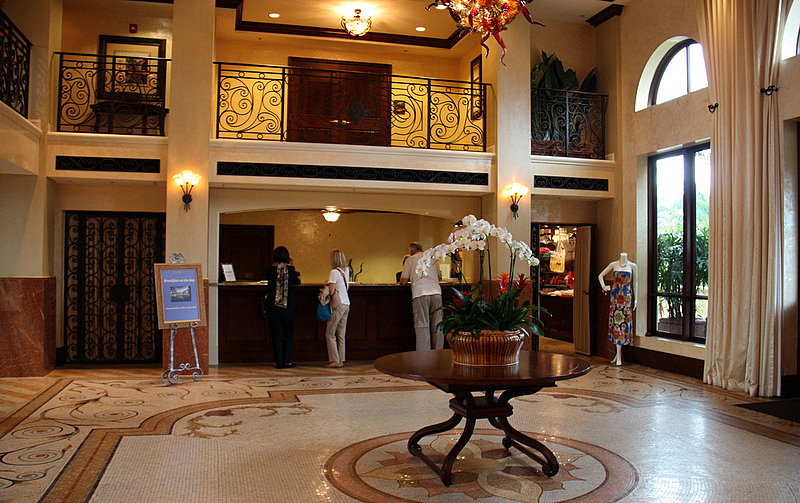 The registration desk was located in a sweeping and tastefully appointed two-story lobby that oozed richness. An open air corridor led us to our large (1000 sq ft) one bedroom villa suite that overlooked the marina and featured an expansive (500 sq ft) veranda – great for hosting a party. 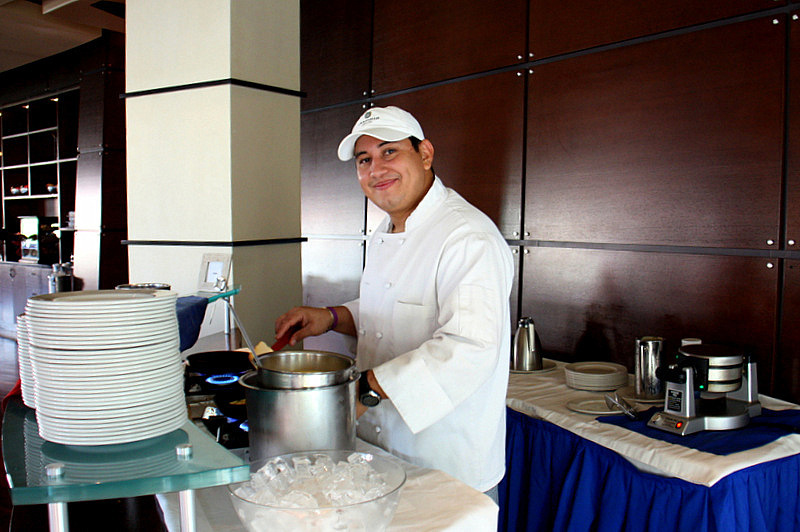 As an added bonus, had we wanted to sponsor a small social event, there was an extensive gourmet kitchen in the suite. 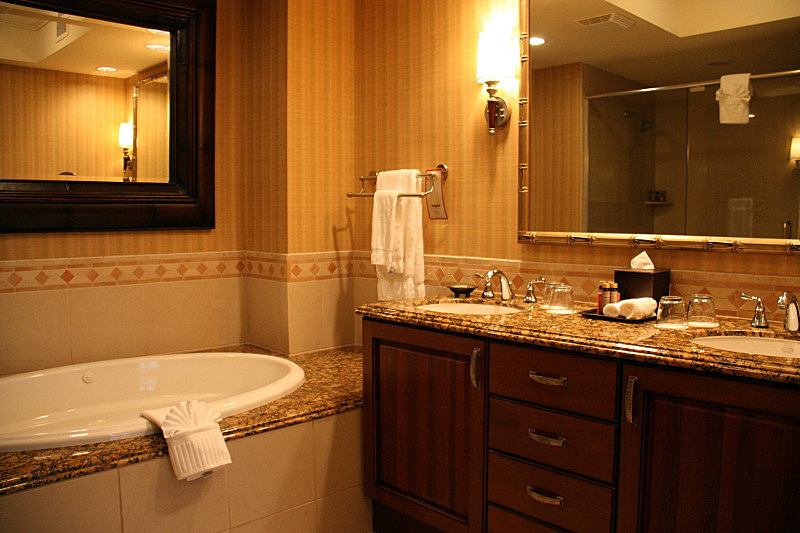 The suite’s décor was comfortably Tuscan and perfectly consistent with the hotel’s Italian Village motif. 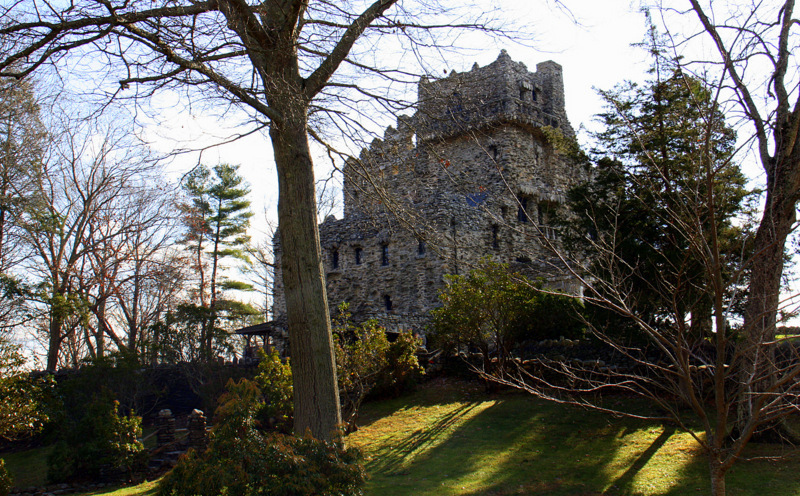 The resort has both hotel and cottage accommodations. 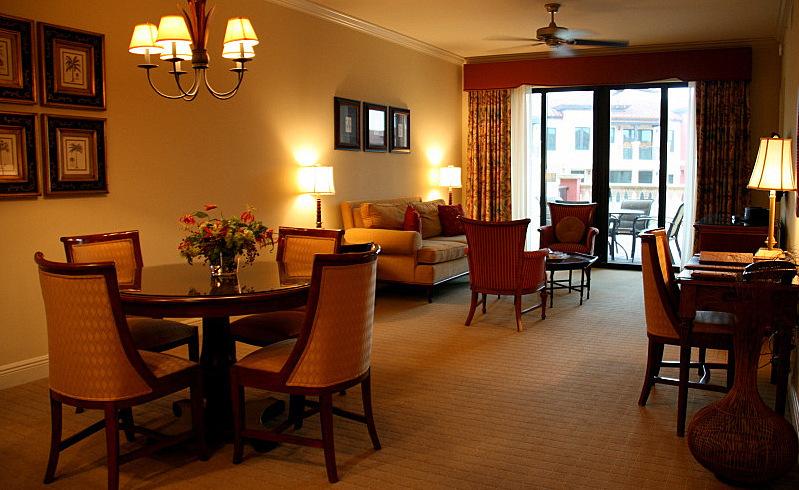 The hotel has 65 suites and 20 king guestrooms. 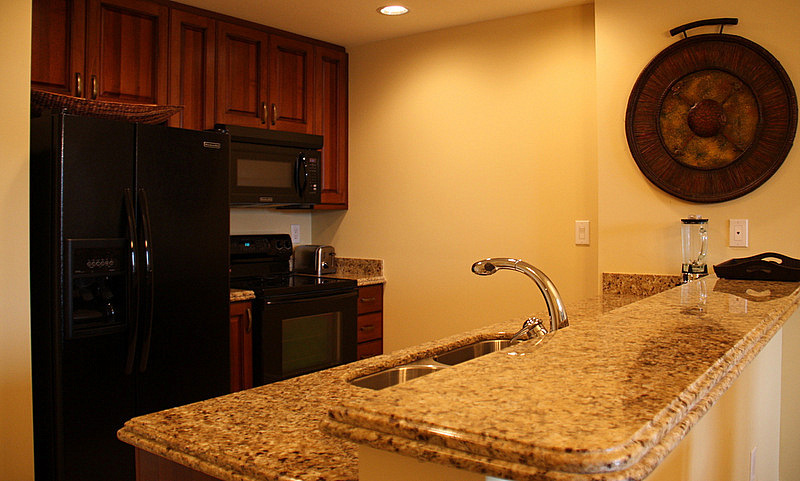 There are 108 elegant two and three bedroom “cottages” that would be better described as villas – that have the look and feel of exclusive private residences. 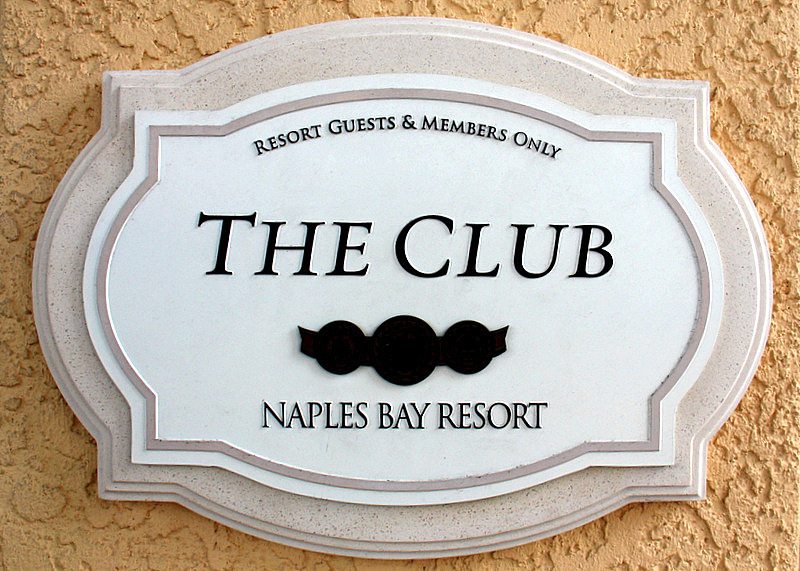 The Club at the Naples Bay Resort, has a complex of well-designed swimming pools including a waterfall and meandering lazy river pool – great for tube rafting through the tropical gardens, a children’s pool, and an infinity lap pool. 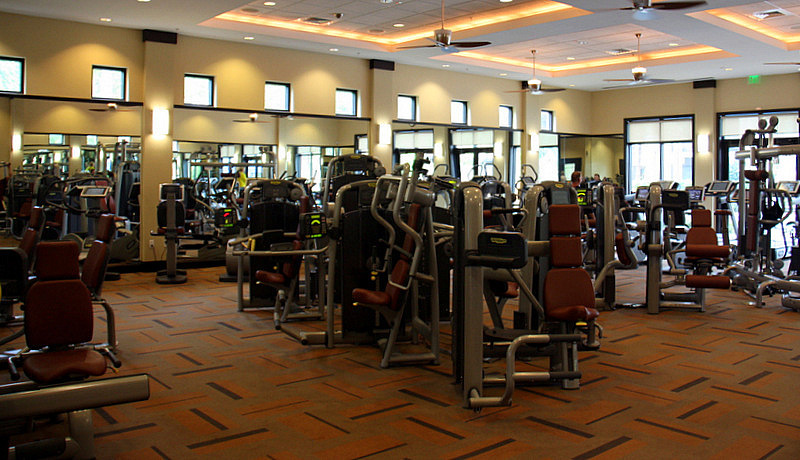 If tennis is your game, you will be delighted with the six lighted tennis courts and the pro-shop. Then there’s a huge state of the art fitness and wellness center, a marina with a shopping and dining promenade, and an amazing Euro-style Spa. Phew! 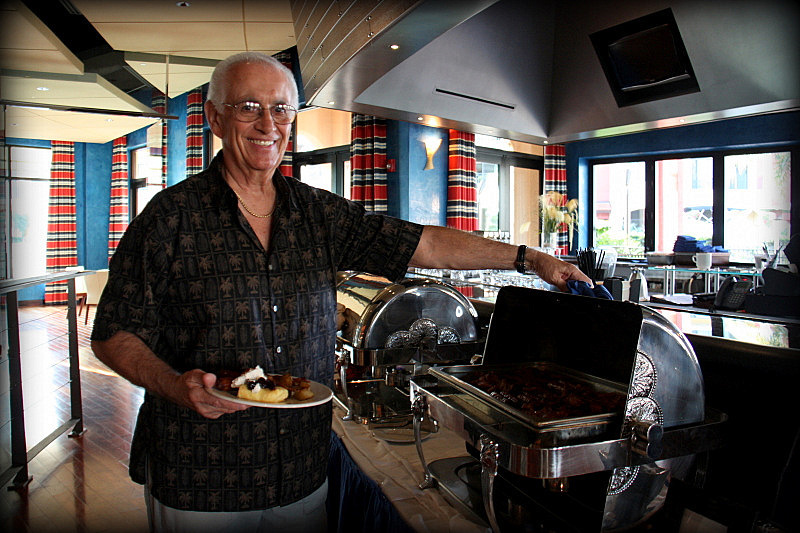 The Yacht Club is an on-site restaurant facility that offers a delicious “Breakfast on the Bay.” Complete with a gourmet buffet, and eggs and omelets prepared by a waiting chef who will fill your request while you watch. 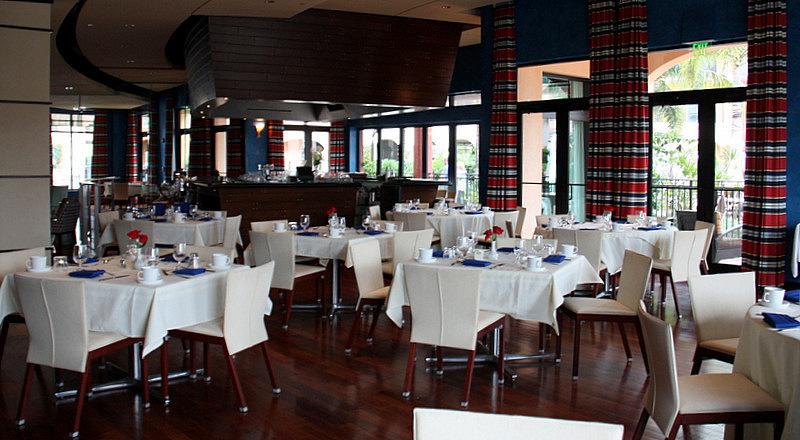 Try a lunch at the BlueWater Bar and Grill located poolside and with a menu that is perfect for your mid-day repast. The resort Concierge will be happy to help with suggestions and reservations at any of the dozens of fine restaurants that are close to the resort, but don’t miss the popular Bonefish Grill located right in the resort hotel. 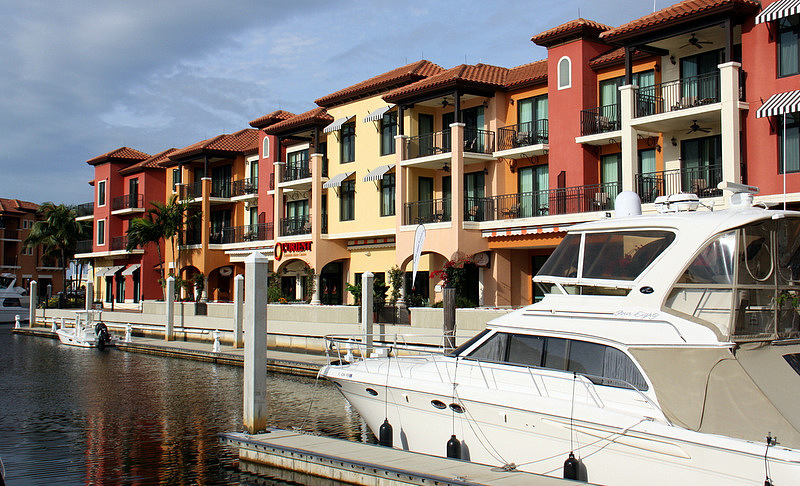 The Naples Bay Resort is the only hotel complex in southwestern Florida with a complete marina facility that provides a fuel dock, pump-out facilities, laundry service, showers, and other conveniences to all visiting boaters. 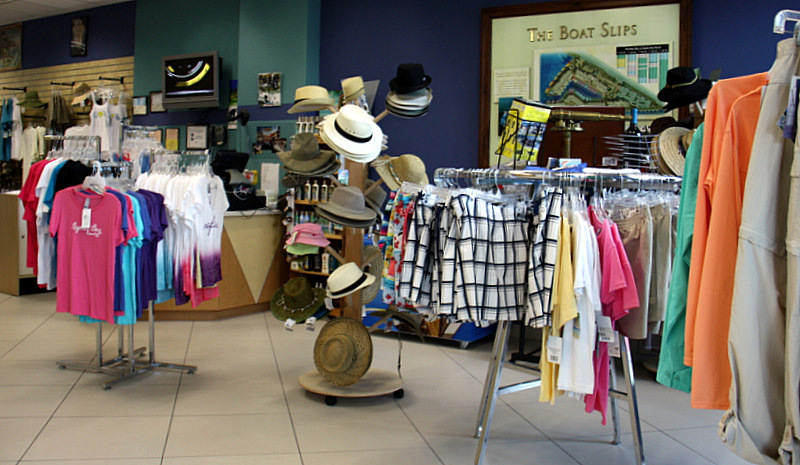 The marina has a Ship’s Store and a Captain’s Lounge, and all guests of the marina also have full access to resort amenities. 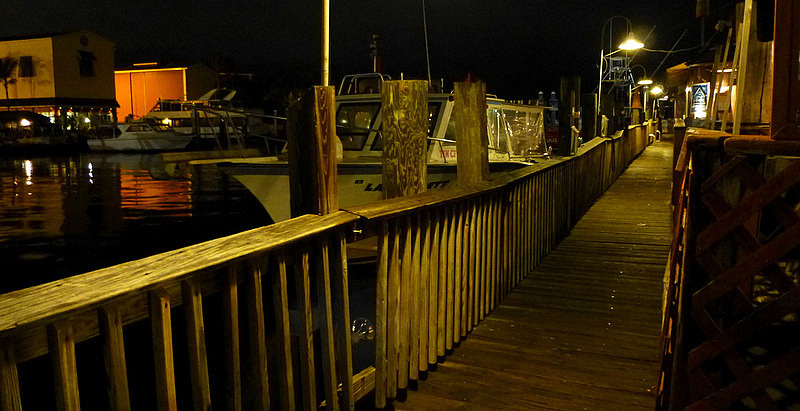 Rent a boat from the Naples Bay Marina and cruise out to Keewaydin Island. Accessible only by boat the island’s shore indulges the feet with sugary white sand. 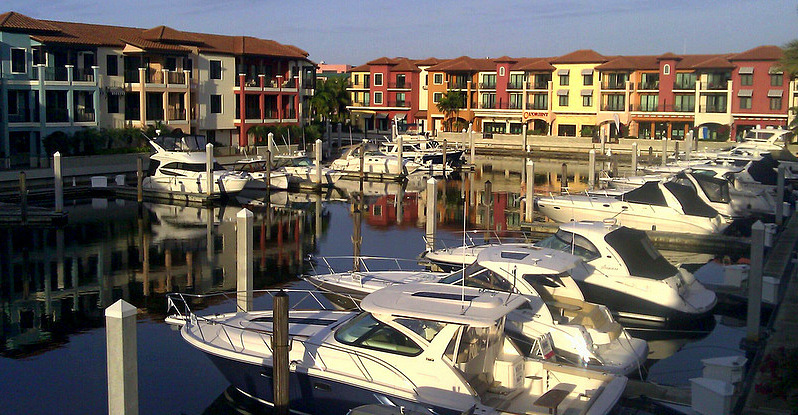 The Naples Bay Marina has 97 slips for overnight, seasonal, and annual rental. 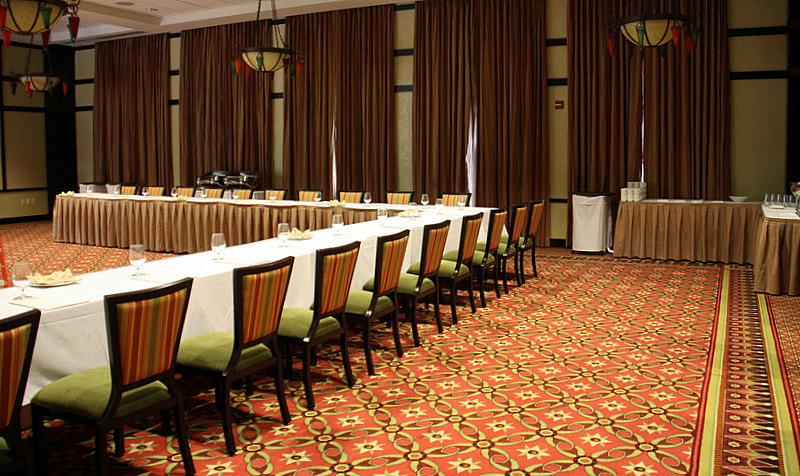 The resort has almost 3,500 square feet of specialized meeting space spread out among four comfortable venues. 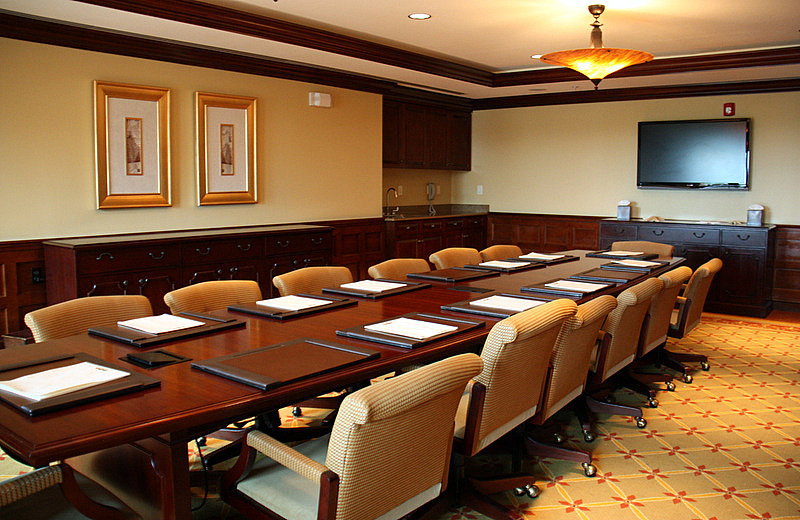 Each room is distinctly different in appearance, and the board room is stately and perfect for an executive meeting. There is a pool just for children, and adjoining the Fitness Center is a children’s jungle gym complex where the resort provides Kidz Activity programs. After our tour of the resort, a Therapeutic Energy Massage at The Spa was just what we needed. This medium intensity massage focuses on the muscles that carry the most stress – for us, that is usually the neck and shoulders. 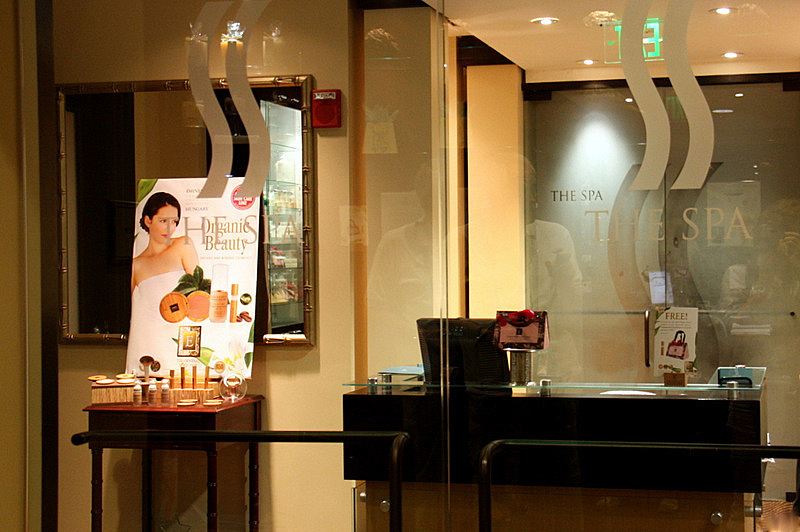 We could feel the tightness melt away under the skilled hands of our therapists. This is 80-minutes of intense rejuvenation. We recommend this particular therapy for all the sore necks out there. 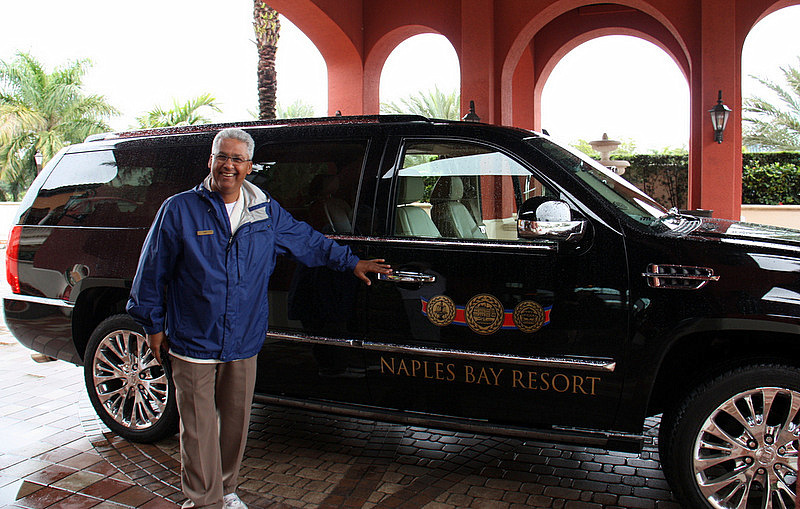 The Naples Bay Resort fee includes shuttle service to many of the attractions in the area, including shopping, dining, and beaches. 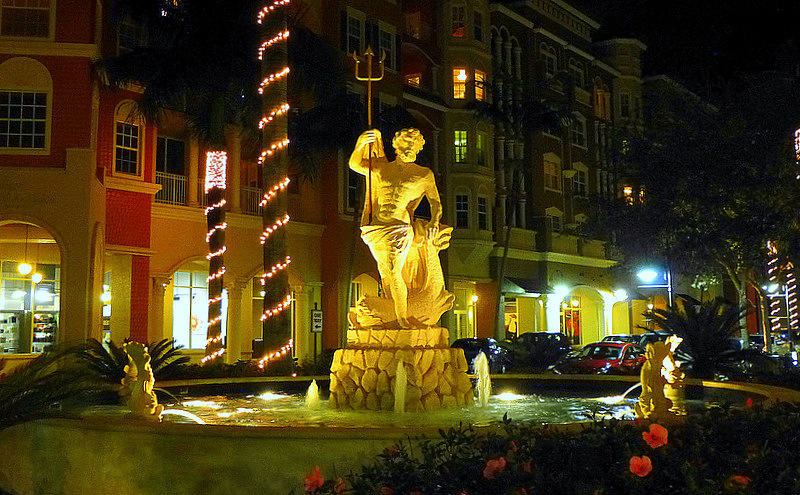 Naples is a quintessential tourist haven – there is fun for everyone in the family. From miles of white sandy beaches and a picturesque pier, boating galore, shopping, golf, and tours of the primeval Everglades with all the sounds and colors of the jungle. 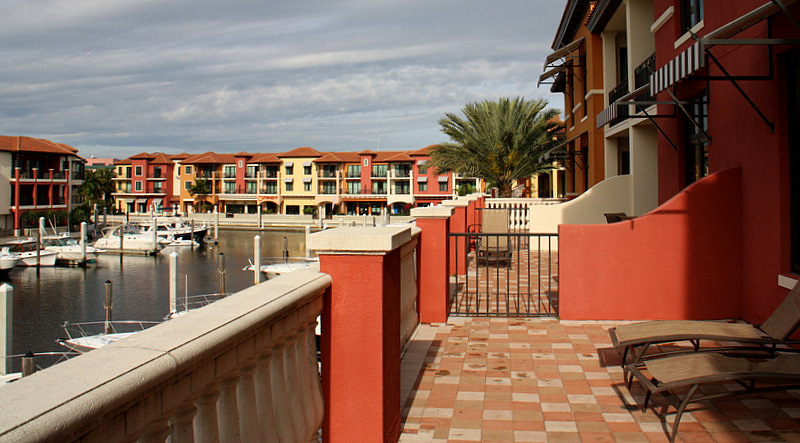 You need not leave the resort to find a bevy of boutique shops full of everyday treasures; just walk down to the Resort Marina to find the promenade of exclusive shops and noteworthy restaurants. 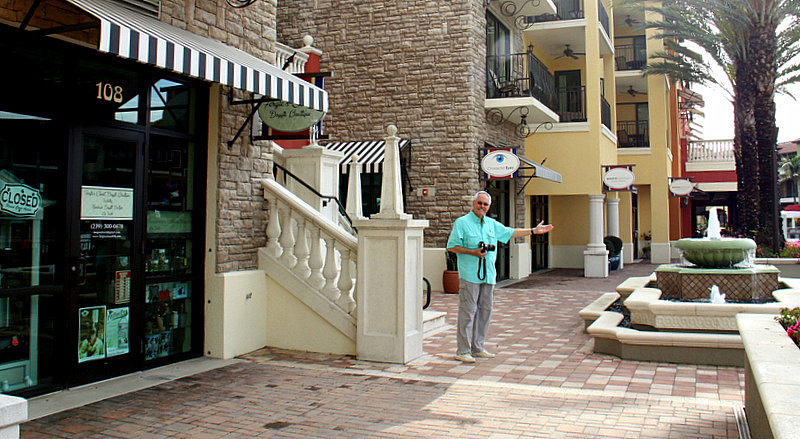 However, if your indulgence requires still more, take a short stroll to the famous Fifth Avenue South and Third Street South districts, or visit the Village on Venetian Bay for a vast array of local boutiques and galleries, as well as the chic shops of the likes of Hermes and Tiffany. Of course if you are more inclined to shop Macy’s sales, your opportunity for that also awaits in accommodating Naples – and if existential funky happens to be your mood, there is always Tin City. 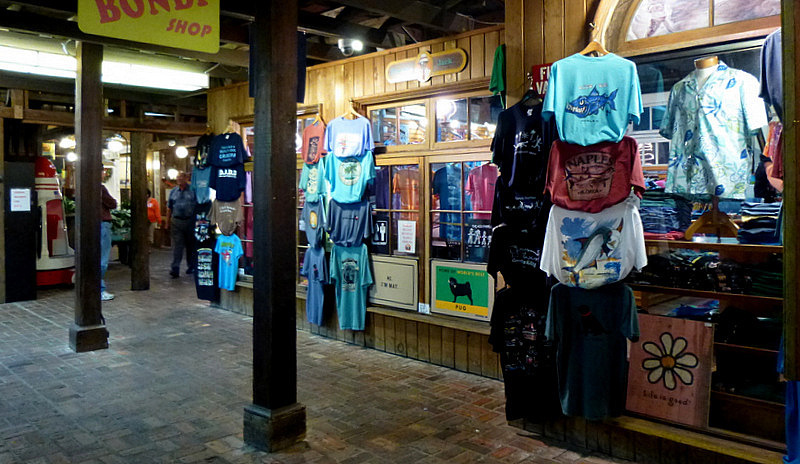 An unusual sea-themed, nouveau-rickety shopping mecca is within easy walking distance of the resort. 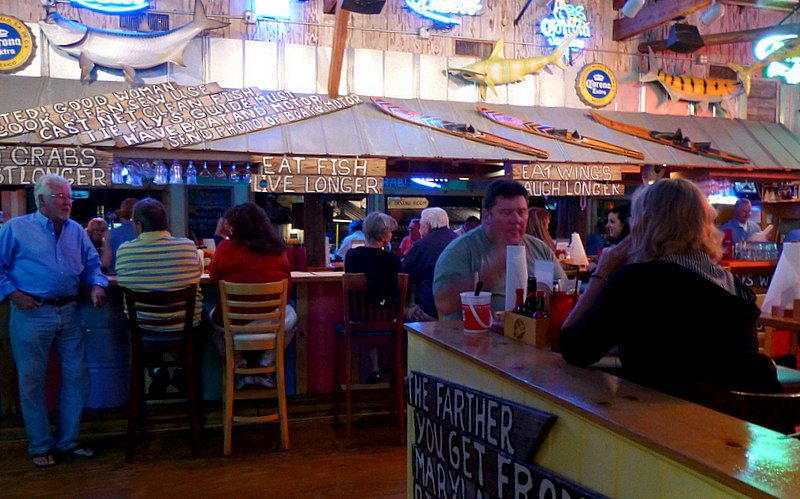 Appropriately named Tin City, this is the place to find local boat charters and tours, amusing Florida theme shops, and some of the best casual waterfront dining in Naples. 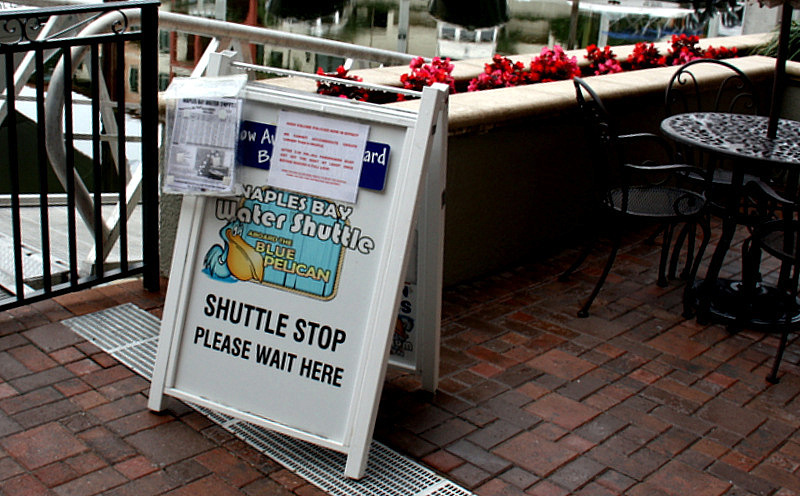 To leisurely scope out the area, consider the Naples Bay Water Shuttle that departs from the Marina at the Naples Bay Resort. The 45-minute route shuttle allows hop-on-hop-off access to eight tourism locations. A small fee is all that is required to provide transportation for the entire day. If you are this close, you must take the short drive to the Florida Everglades. Everglades Area Tours offers guided boat and kayak tours deep into Everglades National Park where you can get up close and personal with dolphins, manatees, alligators, and some of the world’s most exquisitely colored birds. There are also extensive hiking and biking trails in the park. 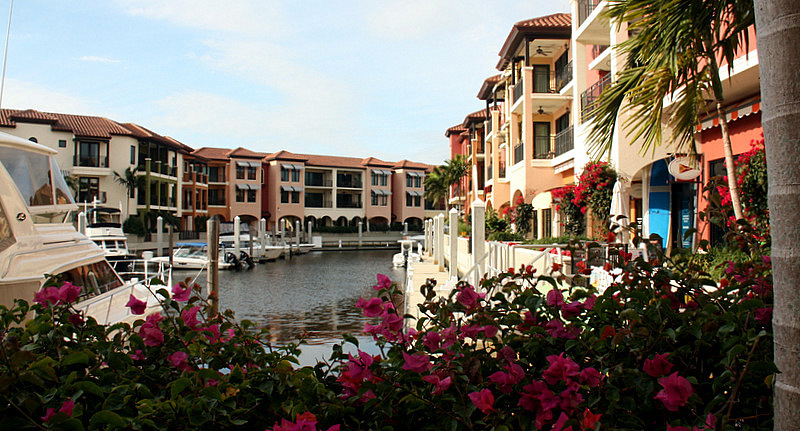 The Naples Bay Resort overlooks beautiful Naples Bay and is just 3.5 miles from the Naples Municipal Airport. The new Southwest Florida International Airport (RSW) in Fort Myers is approximately 30 miles north of the resort. 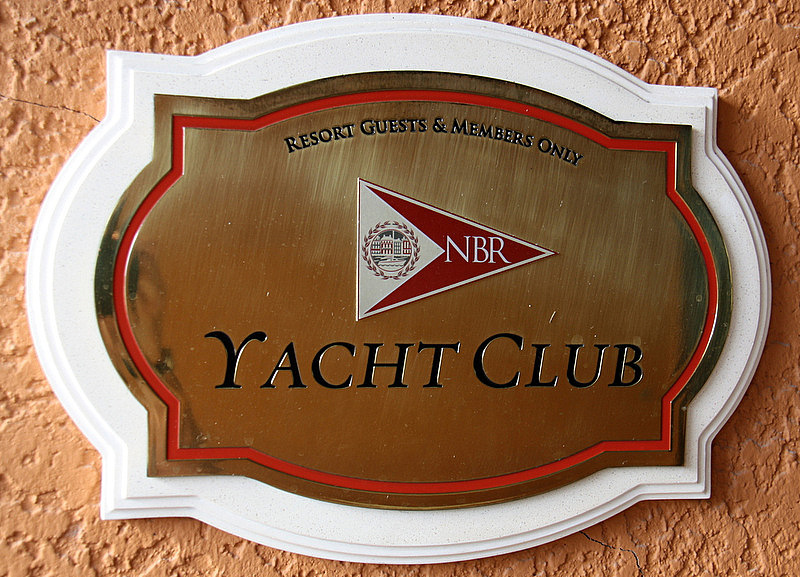 If you are looking for a first-class venue for your next high-end vacation, a wedding, or a corporate event, you will not be disappointed in the Naples Bay Resort. 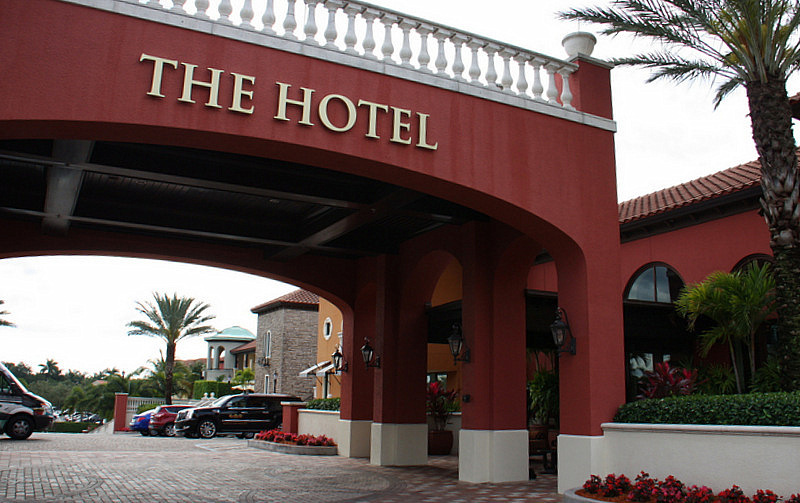 Check out their website at www.naplesbayresort.com. 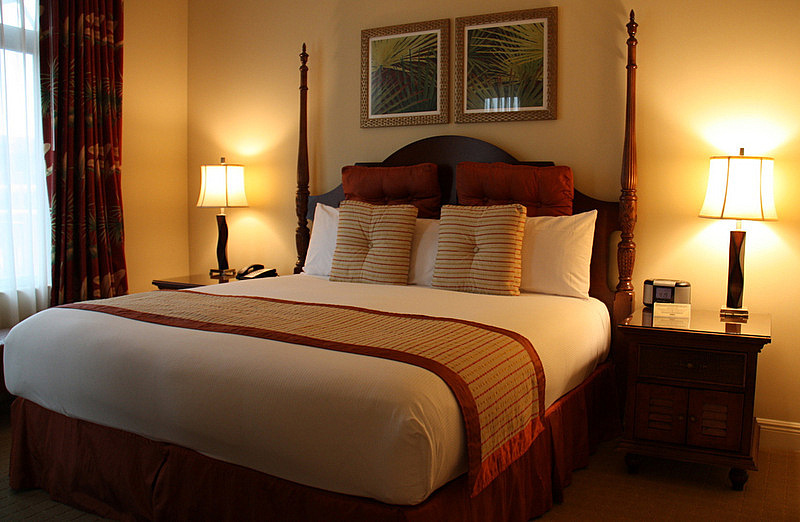 If you want to investigate additional one-of-a-kind or upscale lodgings reviewed by Wayne and Judy in Florida, click on the titles below.